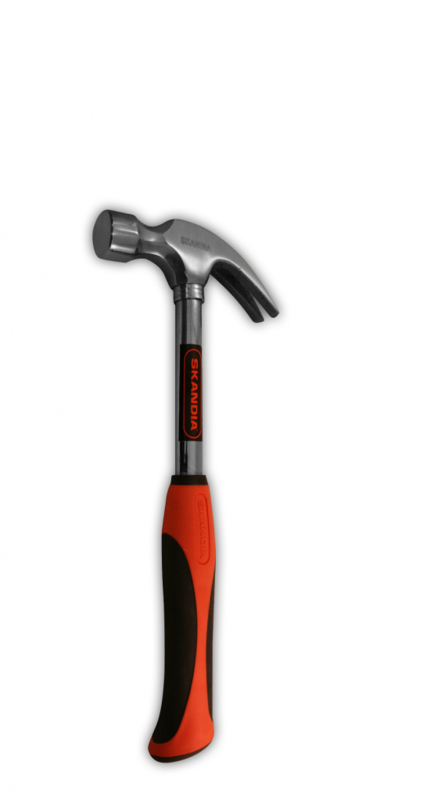 A good hammer head in combination with a good grip is what makes a good hamnmer. 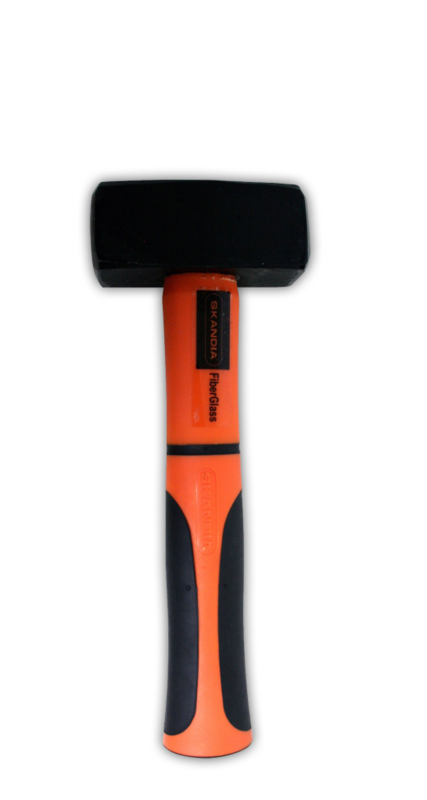 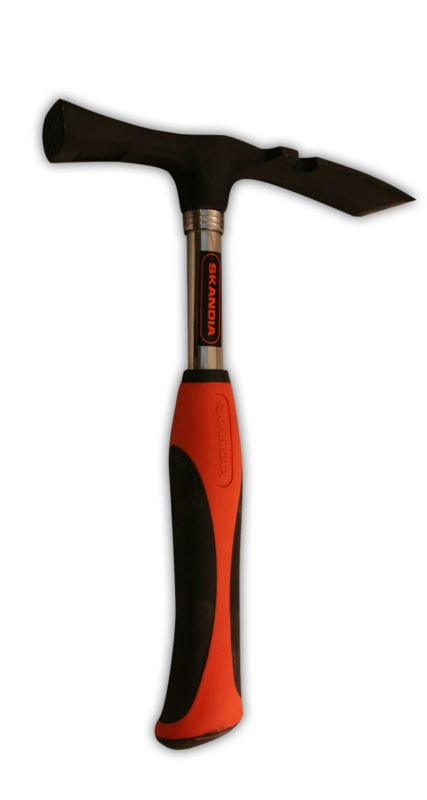 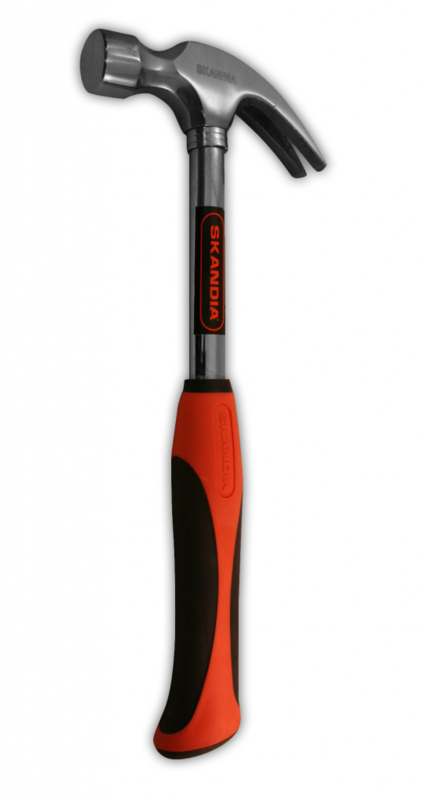 Each type of hammer from the hammer product line has its own grip. All different grips clearly belong together so a clear product line is created.